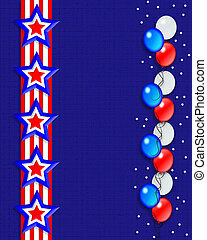 Stars and stripes patriotic background. 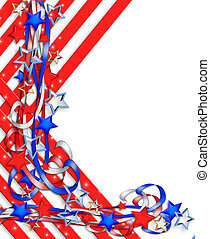 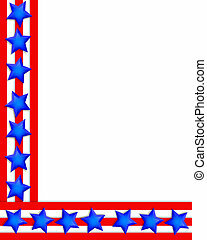 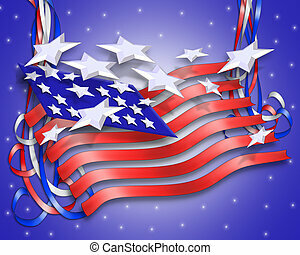 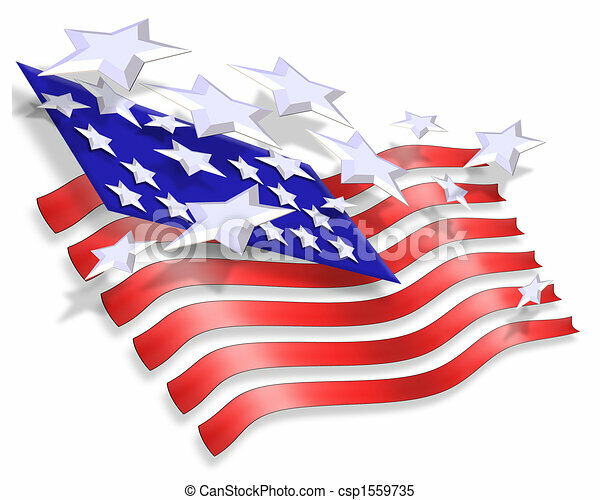 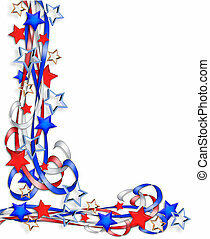 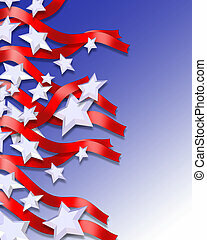 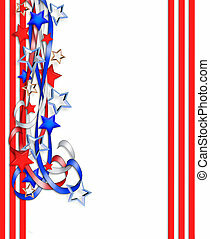 3 dimensional illustration of stars and stripes for patriotic background for 4th of july, memorial, labor, veterans day, or other national holiday. 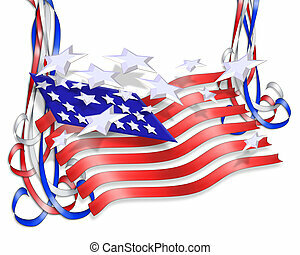 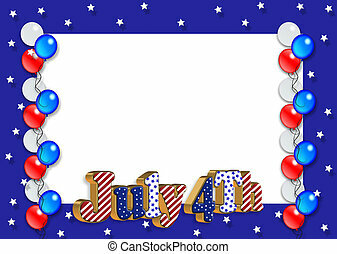 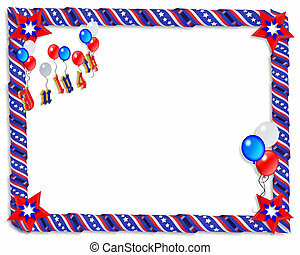 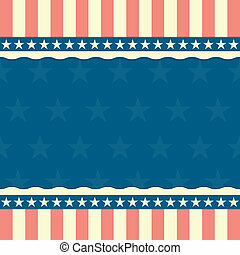 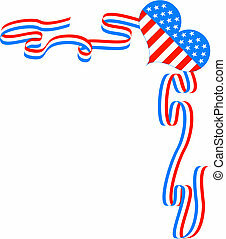 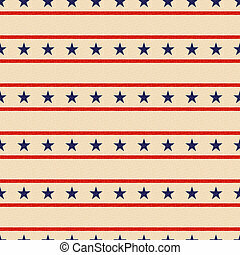 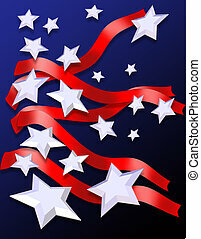 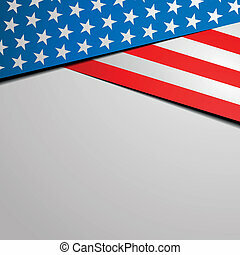 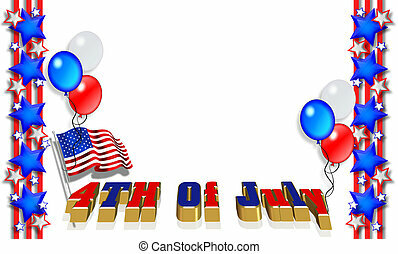 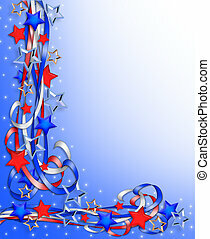 Retro style USA patriotic seamless background. 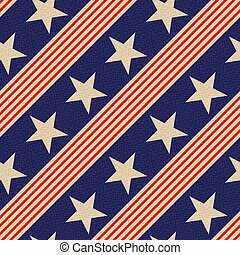 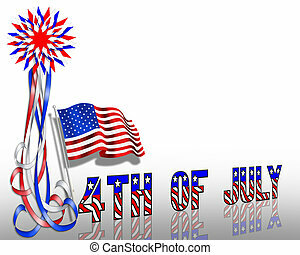 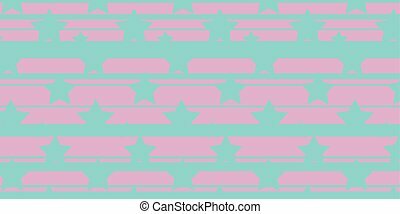 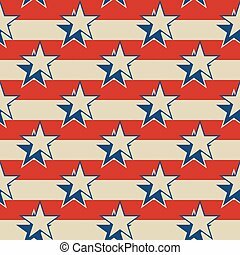 Stars stripes vector illustration. 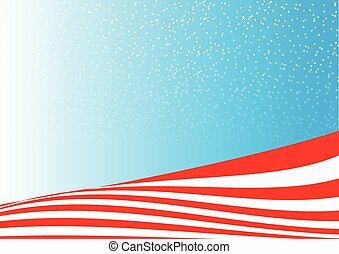 3 Dimensional abstract illustration of Stars and Stripes for patriotic background for 4th of July, Memorial, labor, veterans day, or other National Holiday.